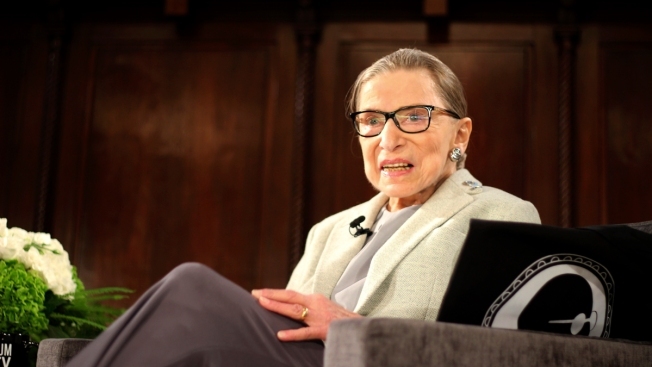 The 85-year-old Ginsburg is attending a concert at a museum a few blocks from the White House that is being given by her daughter-in-law and other musicians. Patrice Michaels is married to Ginsburg's son, James. Michaels is a soprano and composer. The concert is dedicated to Ginsburg's life in the law.